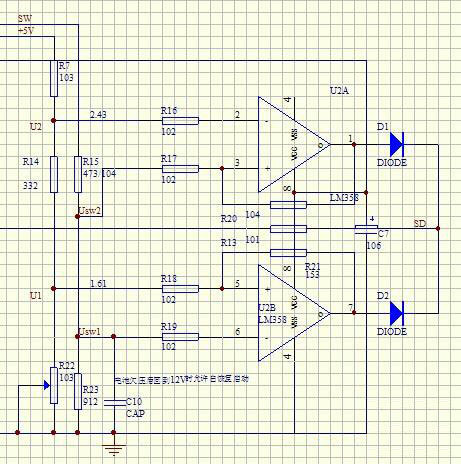 Car inverter can turn 12V into 220V. 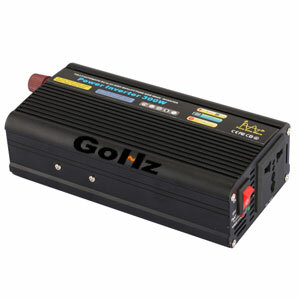 The inverter is still quite useful, but many people worry about car inverter will be harmful to the car battery. As long as the battery is used in automotive supplies, more or less will be some impact on the battery. If the operation is not properly, the effect to the batteries would be even serious! So we just need to find out the correct way to use the inverter, which would reduce battery damage. When the car inverter power is connected for over 30s, and the LED lights are not lit, you will need to measure the AC voltage at the output jack XAC. 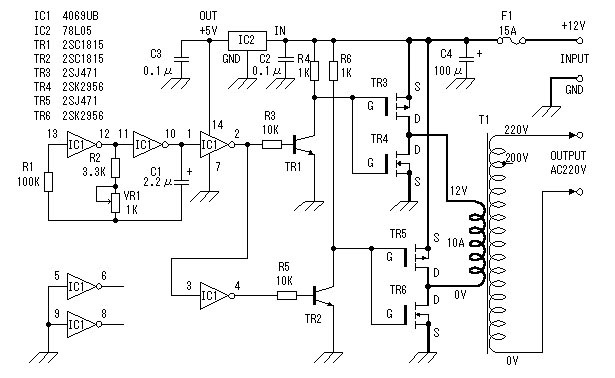 If the voltage is normal about 220V, then the LED indicator is only part of the circuit appears fault. If XAC by measuring the AC voltage output sockets at a value of 0, then the cause of the malfunction before the inverter stage inverter circuit did not work, probably chip IC1’s internal protection circuitry has been activated.Chip IC1 determine whether the internal protection circuit is activated it is: with a multi-meter measuring DC voltage blocking chip IC1 3 feet on the ground DC voltage, if the voltage is above 1V is described chip protection circuit has been launched, otherwise the description of the problem Causes non-protection circuit caused. 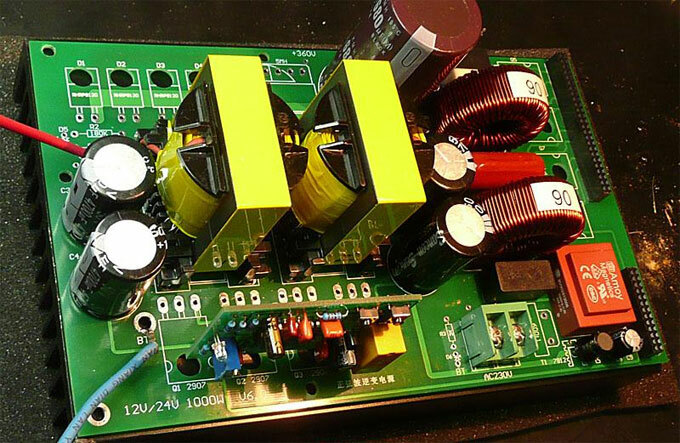 Currently on the market sales of the largest, the most common car inverter output power of 70W-150W, the inverter circuit mainly uses TL494 or KA7500 chip-based pulse width modulation circuit. People may feel inconvenient when half-way car troubleshooting, when holding countryside picnic or recreational activities, and there are some areas without utility power supply. In some cases, people only can lengthen the cable to lead the main power. But, it is dangerous, impossible or impractical to do so. On these occasions, a car inverter will be very useful. It can invert 12V car battery into 220V AC power.